The planet to watch in 2014 is Jupiter. By far it is the most active, with a number of tales to tell. 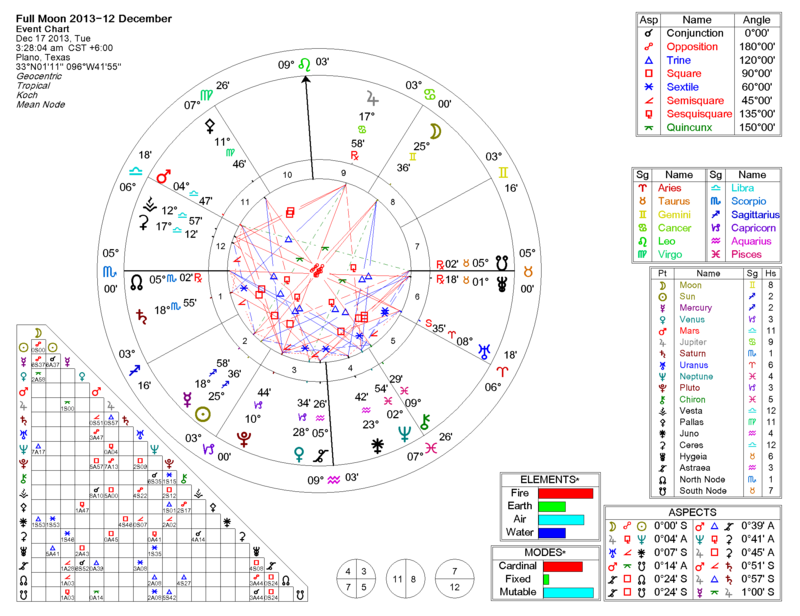 Ruling the legal system, universities and higher education, animals and animal welfare, and infidelity, Jupiter dominates the outer planet events of 2014 until late November. (Late November and December has a new and different drama that prepares us for 2015.) 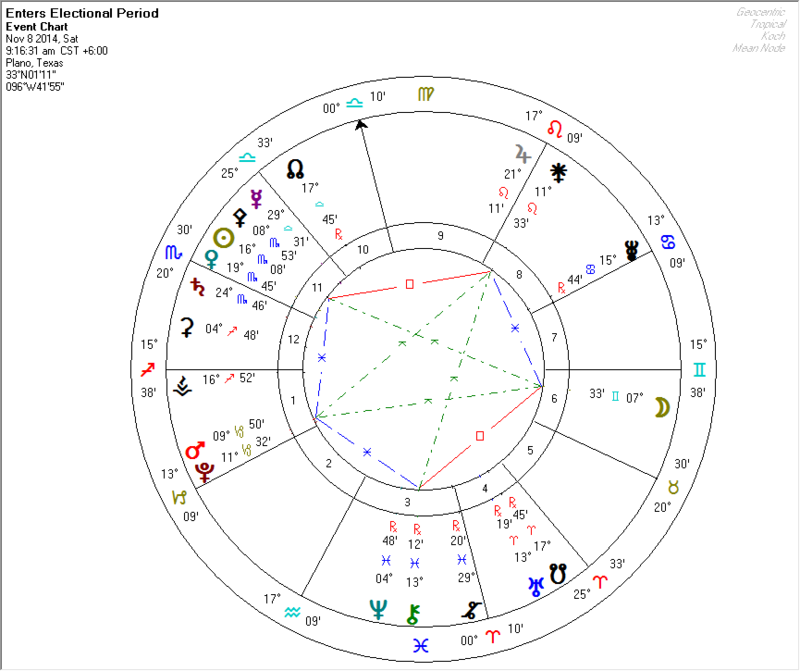 The most potent (explosive) of these is the Grand Cross of April 20th. 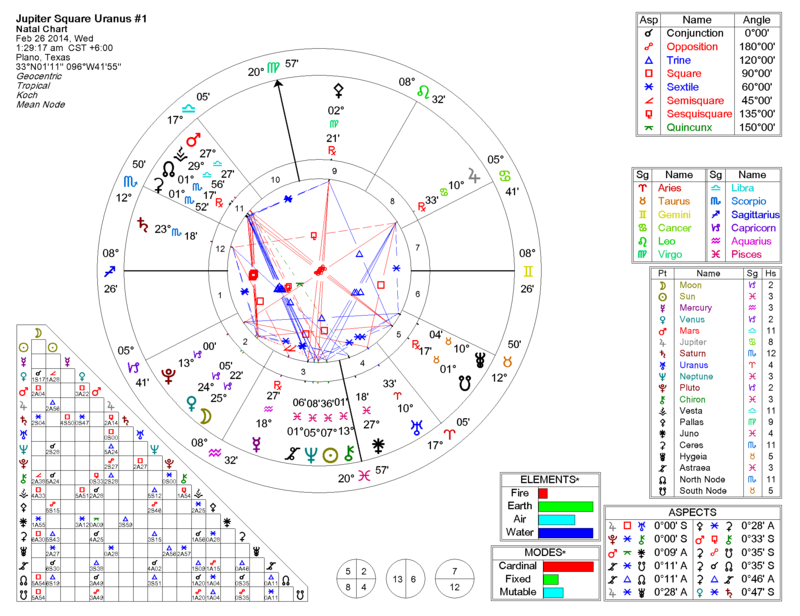 (1) Jupiter squares Uranus on February 26th. This, and any activating New or Full Moons, sets the stage for the big events on or near August 20th. Do not be surprised to see explosions, earthquakes, school shooters, etc. at this time. 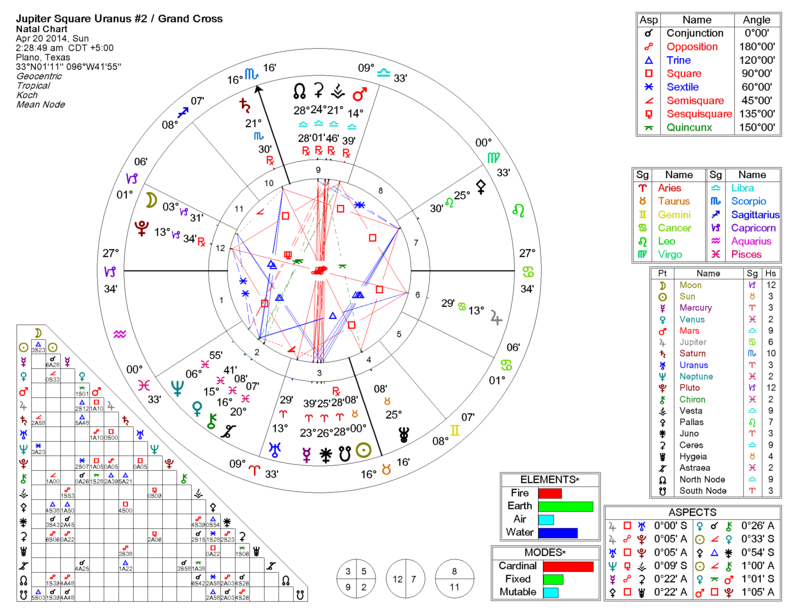 (2) April 20th: Jupiter Squares Uranus and Opposes Pluto (on the same day!) with retrograde Mars in Aquarius completing the Grand Cross. 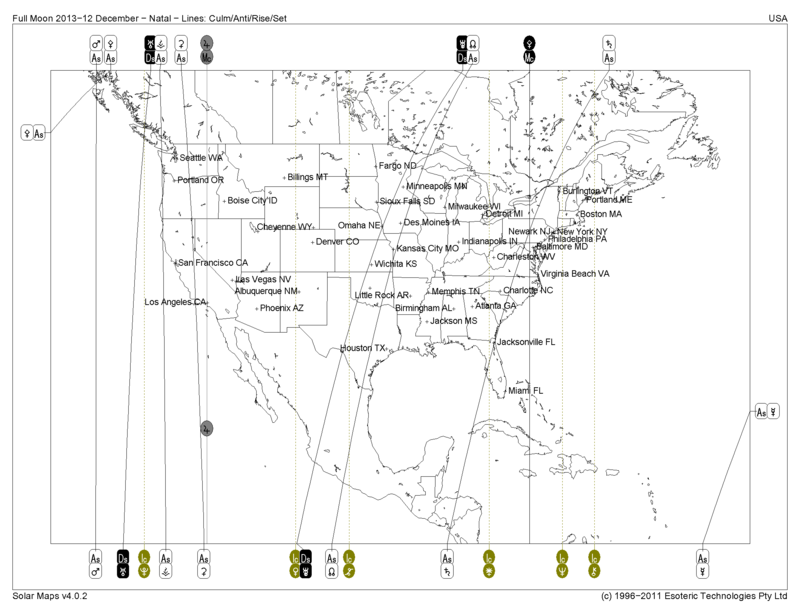 All of this happens close to 15 degrees of the four fixed signs (the points in the zodiac associated with the “Quarter Days”). This is even more volatile than the first square. Sun is on or near the point associated with the birth of Adolph Hitler. Other activations in April and May show that this may be an “interesting” time for the financial markets. No particularly malefic aspects stand out (although Sun & Moon do aspect Algol with a Quincunx and Semi-Sextile). 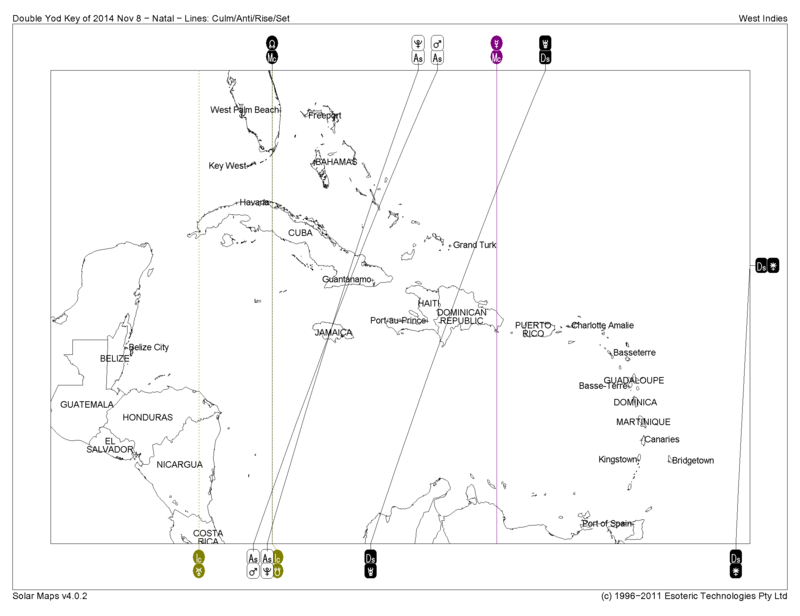 However, the Saturn / Ascendant line covers the east coast of the United States, so problems related to the winter storm are not particularly surprising. Some may note more difficulty than originally anticipated.